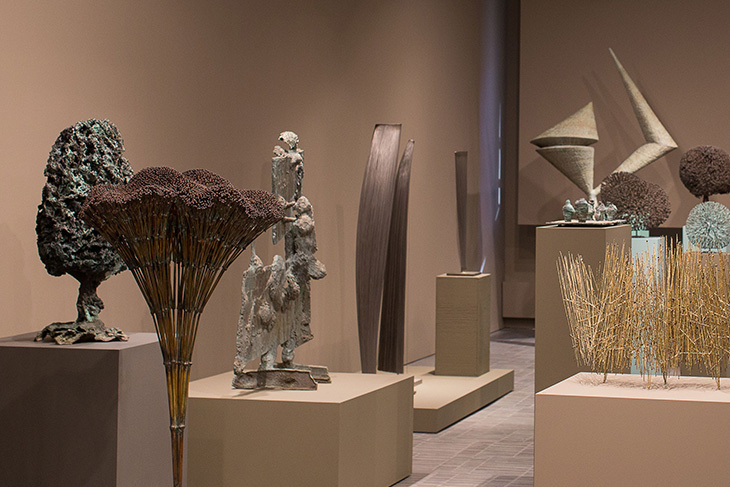 The Harry Bertoia Sculpture: 15 Years at Wright exhibit is being held at the Wright gallery in New York. This exhibition showcases select works from Wright’s history of selling Bertoia at auction, alongside works never before offered on the market. In this edition of the Antiques Auction Forum, Martin Willis speaks with Richard Wright of Wright20 about his new New York City location hosting the Harry Bertoia Exhibition, as well as the life and works of Bertoia, from his famous diamond chairs to installations and highly regarded sounding sculptures.